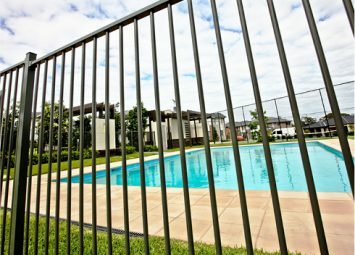 Aussie Fencing is your local Garrison Security Fencing supplier in Western Australia. We carry a fantastic range of Quality Garrison Fencing ranging from 1.8m to 2.4m high. Here are examples of our current pricing (March 2018). 1.8m high x 2.4m wide panels $100 plus GST in packs ($121 incl GST for loose panels). 2.1m high x 2.4m wide panels $105 plus GST in packs ($126.50 incl GST for loose panels). 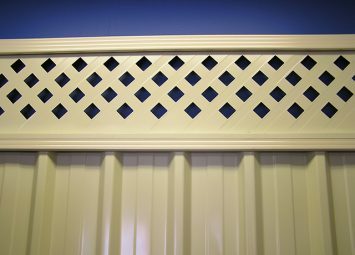 2.4m high x 2.4m wide panels $115 plus GST in packs ($137.50 incl GST for loose panels). 65x65x2400mm $24.00 each plus GST in packs ($31.90ea incl GST for loose posts). 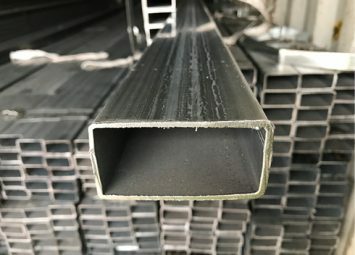 65x65x2700mm $26.00 each plus GST in packs ($34.10ea incl GST for loose posts). 65x65x3000mm $28.00 each plus GST in packs ($36.30ea incl GST for loose posts). 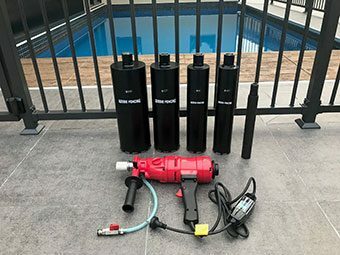 65x65x3300mm $30.00 each plus GST in packs ($38.50ea incl GST for loose posts). 65x65x3000x3mm school spec posts with welded cap $40.00 each plus GST in packs ($49.50ea incl GST for loose posts). 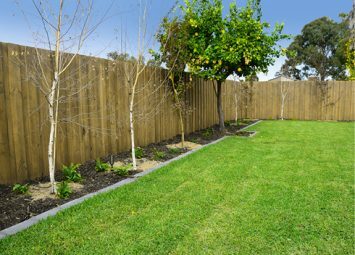 For the best value Garrison Fencing in Perth contact us. Not only is this product cost effective but it is also excellent quality. 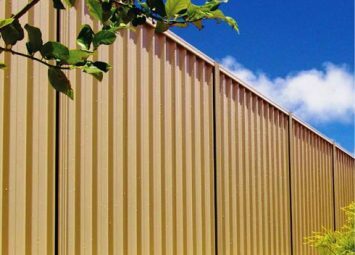 Our Garrison Fencing is made from pregalvanised steel. After fabricating the panels they are treated before powder coating. Welds are silicon bronze for even more rust resistance. 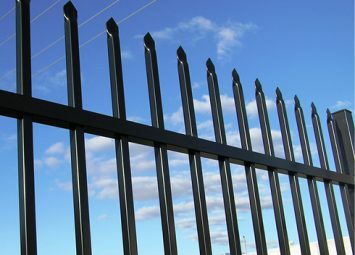 Topped with strong pressed spears, our garrison fencing offers both a visual and physical deterrence to potential thieves. 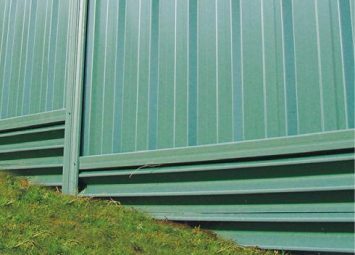 Often used in a more commercial application, the extra height of a Garrison Fence provides extra security and a strong visual deterrent to unwelcome trespassers. 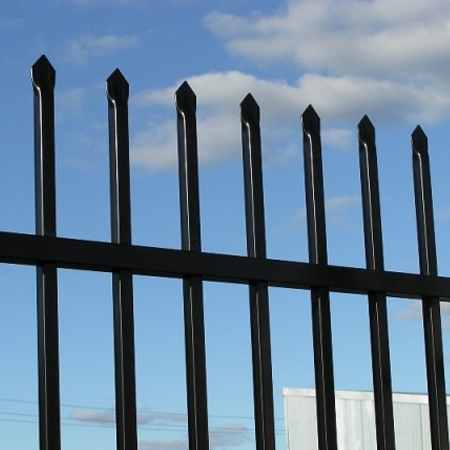 Garrison Security Fencing is the best choice for your commercial or industrial application. 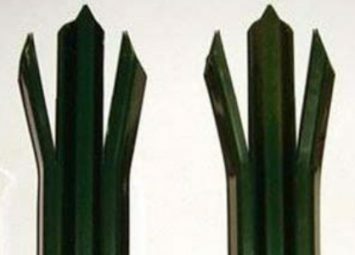 Our Garrison Fencing has spears that are punched through the horizontals and then welded. Not face welded like some of our competitors. This creates a far stronger fence that will do the job you need it to do. Are You Looking For A Garrison Fencing Wholesaler? 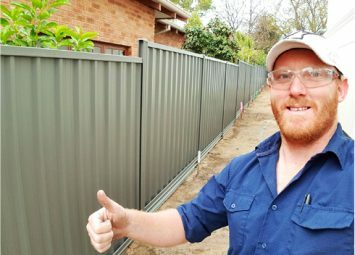 Aussie Fencing has now become a Garrison Fencing Wholesaler that provides quality Garrison Fencing at a competitive wholesale rate. 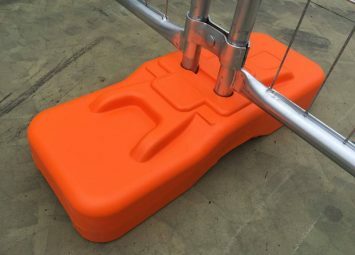 To source a wholesale deal please contact Aussie Fencing to discuss on 9242 3344. 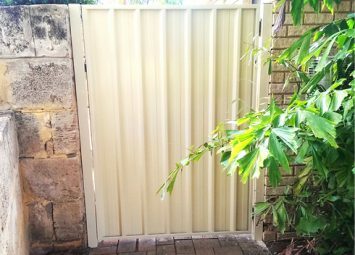 » Click here to contact us for more information about Fencing in Perth.